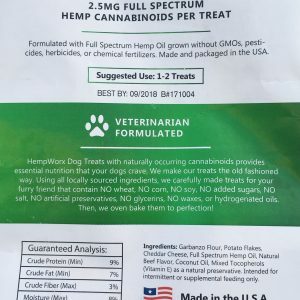 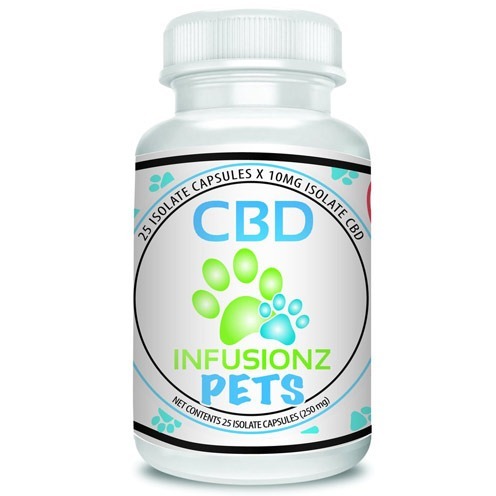 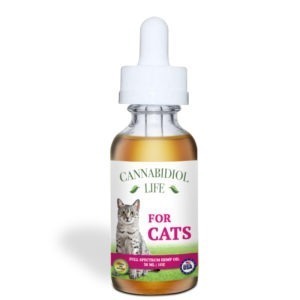 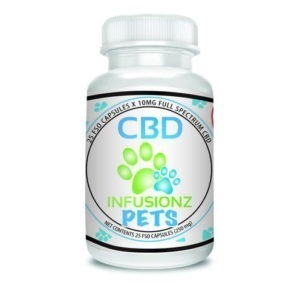 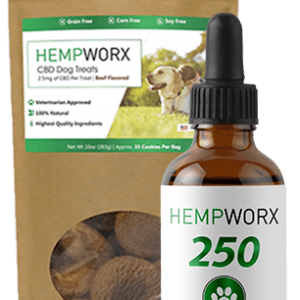 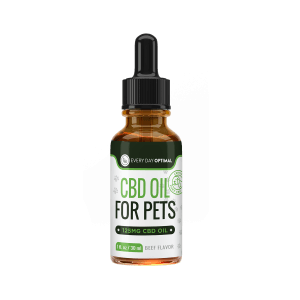 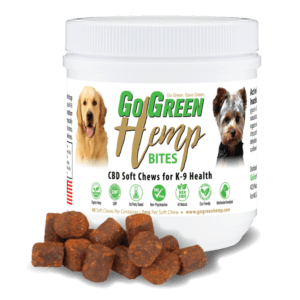 Our Pet CBD Isolate Capsule is a great way to give your pets their daily dose of CBD. 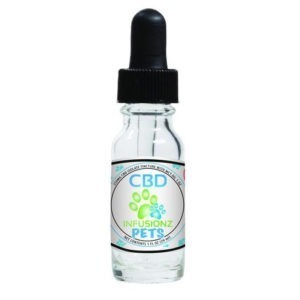 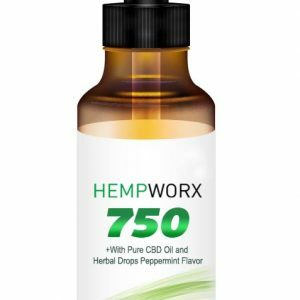 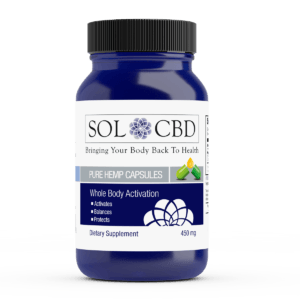 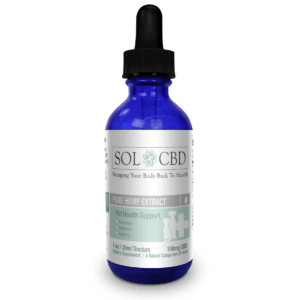 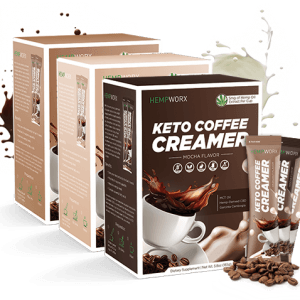 It comes in a 500 capsule bottle, and contains 500mg of premium CBD Isolate. 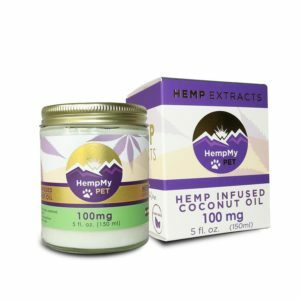 This is a great way to keep your pet healthy, and is also great for mental issues such as separation anxiety, so why not give it a try?